Our continued commitment to great service was rewarded in 2002 when we were granted a Royal Warrant by HM Queen Elizabeth II as ‘Suppliers of Washroom Requisites’. We supply to a number of sites from the museums to the palaces. 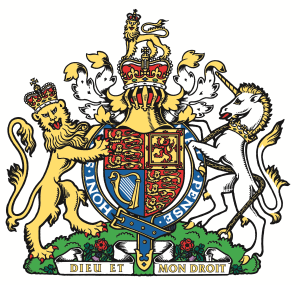 Royal Warrants are a prestigious mark of recognition awarded to those who are regular suppliers of goods and services to the Households of HM The Queen, HRH The Duke of Edinburgh or HRH The Prince of Wales. They have always been regarded as a mark of excellence and quality, and are highly prized. Royal warrants first gained popularity in the late 18th century, when royal tradesmen began displaying the royal coat of arms on their premises and products. Queen Victoria gave them the recognition they have today, when during her 64-year reign, she granted more than 200 Royal Warrants. There are around 850 Royal Warrant holders today, from a variety of different industries and we are honoured to have been awarded one. To find out more about Royal Warrants, click here.